Part of growing up is learning that the things you loved the most as a child could be deeply traumatizing for the people who made it. You might expect working on a family show about a fuzzy, lovable extraterrestrial would be pretty fun. 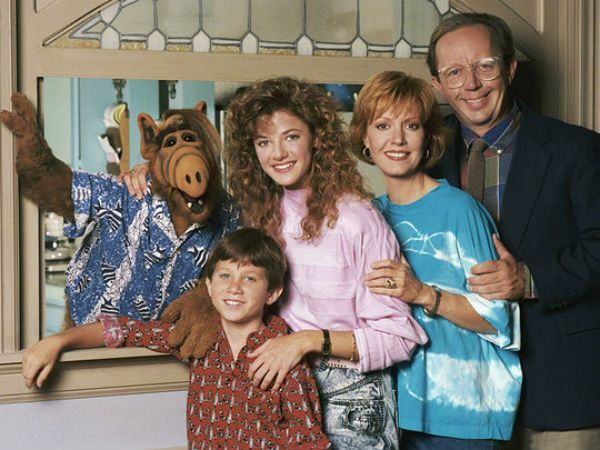 But the cast of ALF, the show about a mischievous alien life form living with a typical American family, reveal there was "no joy" while filming the series. 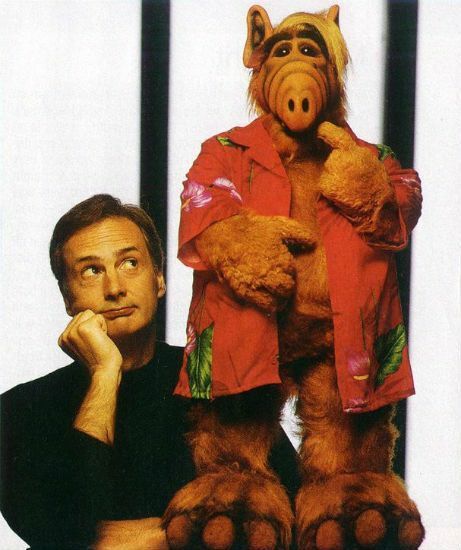 ALF's creator, as well as the voice and main puppeteer for the show's star, was magician and ventriloquist Paul Fusco. Whether you would label him "eccentric" or "downright weird," there's no denying Fusco had a unique relationship with ALF. Fusco considered the puppet an extension of himself. He claims he never called ALF an "it" or a thing, and even asked the alien for writing advice while working on the show. He was also surprisingly protective of his star, using a rehearsal version of ALF (RALF, or "Rehearsal Alien Life Form") to keep the puppet in good shape for the show. But Fusco's insistence on making ALF as "realistic" as possible made the set a living hell for the human cast. "A great deal of work for everyone." 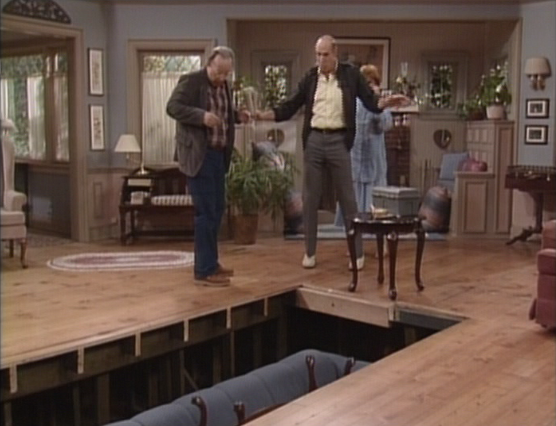 To let ALF interact naturally with the human cast, a custom sound stage was built with massive, gaping trapdoors and hand holes that quickly became a safety hazard. You'll notice ALF was never taped in front of a live studio audience. Sitting around for 12 hours to accommodate set changes would have killed the magic for the show's fans. Anne Schedeen, who played the show's mother, Kate Tanner, said a 30-minute episode could take "20, 25 hours to shoot." Even Fusco admits his demands made the series "a great deal of work for everyone." As if that wasn't enough, almost the entire cast were battling their own personal demons behind the scenes. While ALF was a family-friendly show, its cast dealt with very adult problems while they were taping. 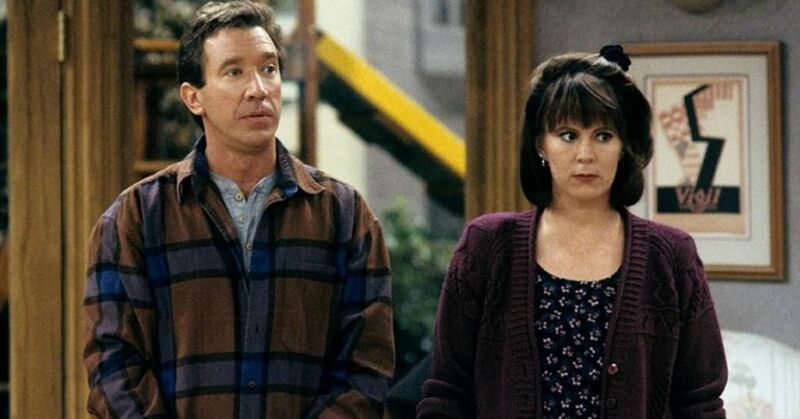 In fact, the happy-go-lucky sitcom seemed to be a magnetic vortex for serious personal issues and lasting trauma. Here's a taste of why Schedeen remembered the set as "a big dysfunctional family." 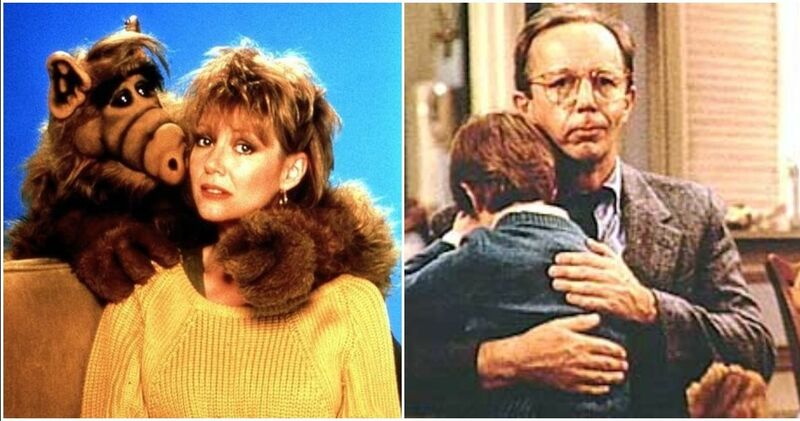 Max Wright, who played the loving dad Willie on the show, remembers his time on the series as "very grim." He was dealing with a lymphoma diagnosis, and was famously photographed in a crack house shortly after the series wrapped. Andrea Elson, who played the daughter, Lynn, developed bulimia while working on the series. The actress said playing "second fiddle to a puppet" only made her eating disorder worse. 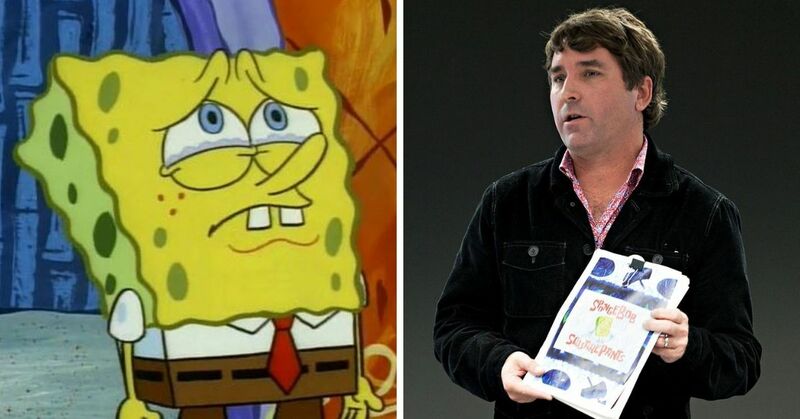 Even one of the show's writers, Jerry Stahl, battled a heroin addiction until it got him fired in 1989. He admitted that many of his scripts were inspired by traumatic childhood memories, and his time on set inspired the book and movie Permanent Midnight. Despite everything they went through creating the series, most of the actors say they've made their peace with the creepy little puppet. Even Max Wright (who is now cancer-free and staying sober) says it "doesn't matter what I felt or what the days were like." "ALF brought people a lot of joy," he says, "they adored it." That explains why ALF has been making more and more appearances these past few years. There's even talk of an ALF movie in the works. But maybe, after hearing about all this, it would be better to leave ALF in Fusco's closet from now on. Did you grow up watching ALF? 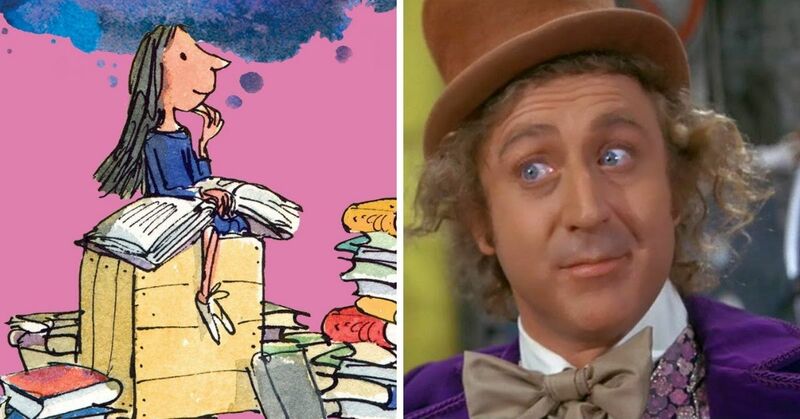 Did these stories make you see the show in a new light?